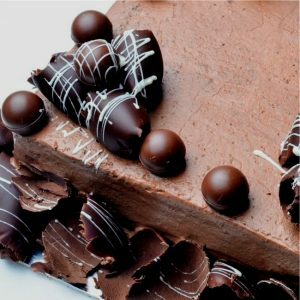 From a fancy chocolate cake to the city’s best red velvet, here’s where to get some of Ekurhuleni’s tastiest cakes. If the smell of delicious pastries tickles your fancy, you might want to give this chic pastry shop and tea garden a visit. 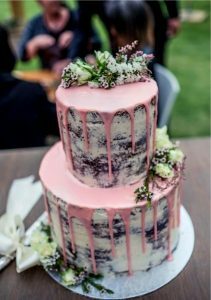 Set in a charming building that traces its origins to early Johannesburg, The Victorian Secret is an independent artisan bakery and patisserie. All their cakes are freshly baked, but do make an effort to try their chocolate cake. Here, you may choose to sit-in and enjoy a delectable slice of cake, or order a whole cake which you can say you baked. Whether you’re sitting down for a slice or have a special occasion that you don’t feel like baking for, Fournos is consistently good. Take your pick from their mouth-watering cake display but their mini cheesecakes, topped with berry compote, are simply divine. Fournos Bakery was also voted the ultimate bakery in Ekurhuleni. Mugg & Bean provides the perfect refuge from intense shopping, or a fast paced morning in the city. With franchises in convenient locations across the city, the vibrant coffee-themed restaurant has established itself as the most preferred choice for breakfast, pastries and that morning cup of Joe. Its coffee and food offering is specifically designed to meet the needs of just about everyone looking for a friendly informal dining experience available throughout the day. Their cake offering is simply divine. 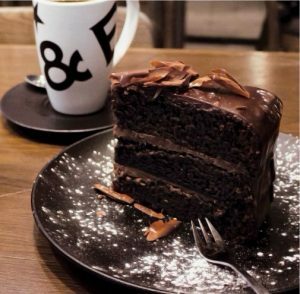 You might want to try a delicious slice of chocolate cake… coupled with a cup of coffee of course. 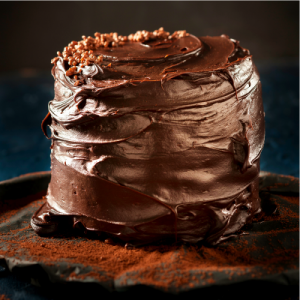 The various Woolworths Cafés in the city boast stunning displays of cakes on any given day. Just looking at them is enough to get you drooling. It helps that they make great coffee, too – cake and coffee just go so well together, don’t you think? Order yourself a flat white and a slice of whatever catches your eye – it’s all good here. Dicky’s Cakes is fast becoming the ultimate ‘go-to’ spot for pastries, cakes and confectionery delights for occasions big and small. With convenient shops located in Benoni, Tsakane, Vosloorus, Germiston and Spruitview, the bakery offers an unrivaled array of cakes which you can enjoy as a desert after a delicious meal, or as a stand alone treat. 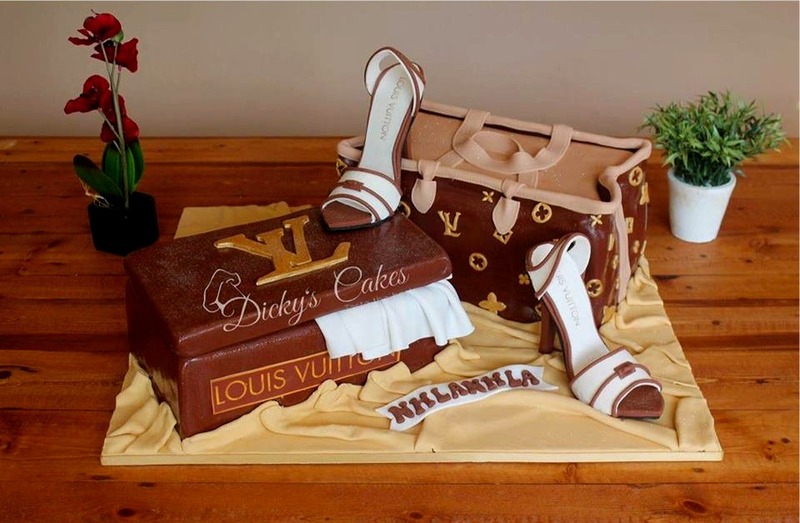 They also allow you to order customized cakes online or telephonically with free delivery. Visit their website here. Image: A cake at Croydon Bakery. Established in 1980, Croydon Bakery is a family owned Craft Bakery located in Croydon, Kempton Park. 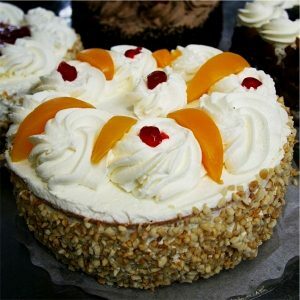 The bakery serves a wide range of delectable desserts, cakes and pastries. The bakery has also been upping its pastry game, offering more tempting creations among its sweet treat selection. 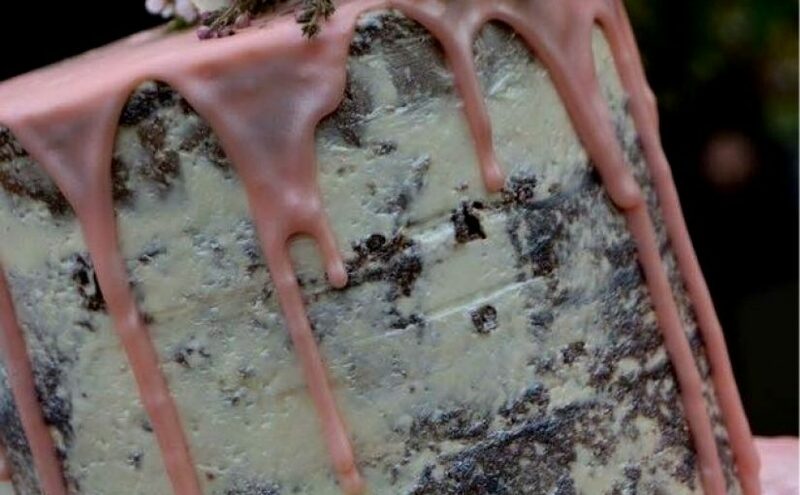 You might want to try their peppermint crisp cake.